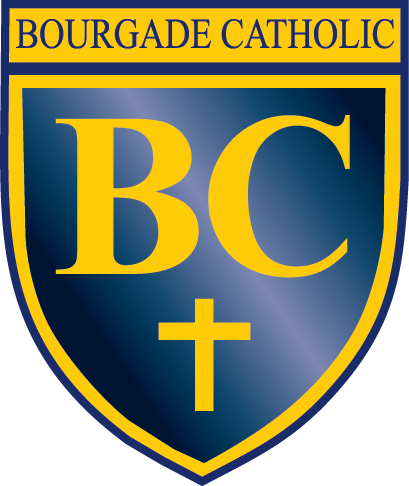 Buss will transport students to and from Bourgade Catholic High School. The cost is $50 per rider for unlimited rides. Parent FACTS Account billed on the 1st of each month.